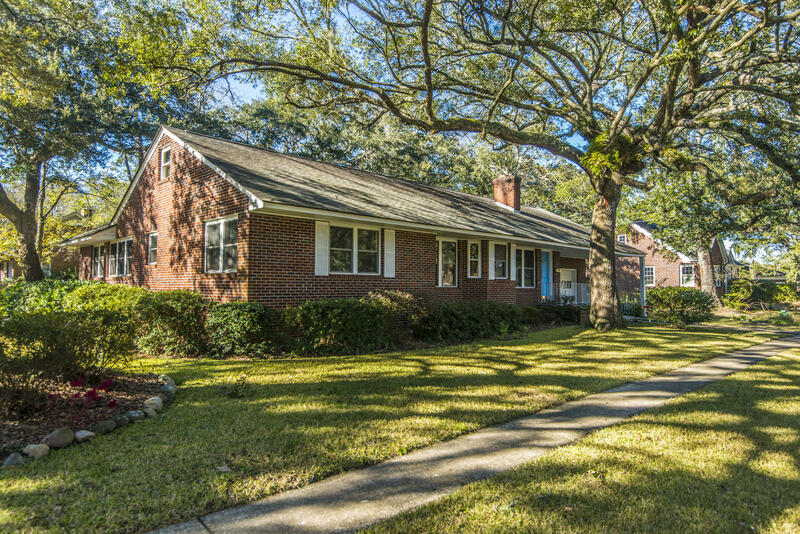 Westwood subdivision is located between Savannah Highway and Saint Andrews Boulevard in the heart of West Ashley and the “hip” Avondale District. The homes in this neighborhood are primarily all brick traditional style on spacious lots. Sizes of the homes range from 1,000 to 3,000 square feet and average in price from $300,000 to $500,000. 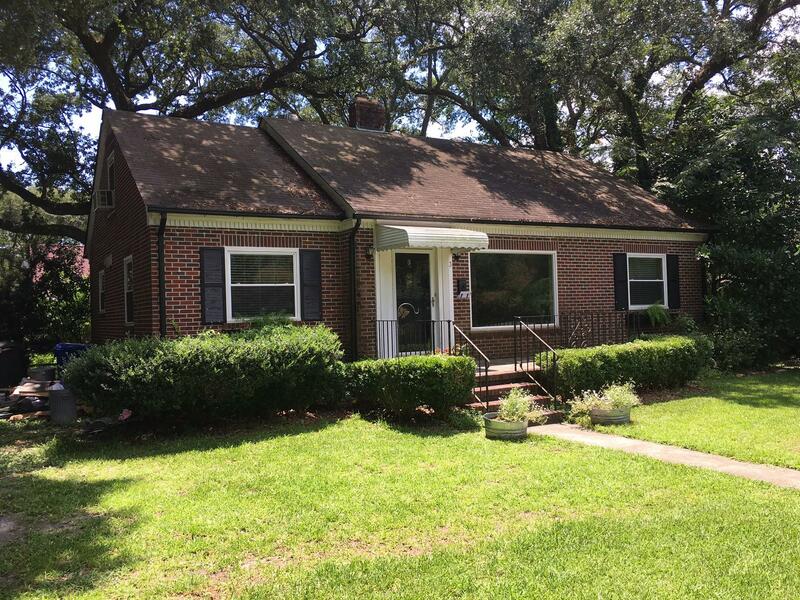 Westwood is minutes away from Downtown Charleston and walking distance to restaurants, nightlife, and shopping.